Captain Clean can clean even the toughest stains on your carpet- we're kid & pet stain experts! Don't create a bigger problem - call us today to make your old or dingy looking carpets or flooring look like new. 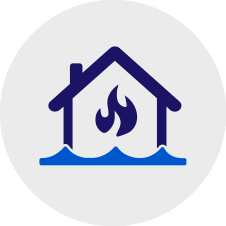 A fire is one of the most destructive disasters that can break out in your home or workplace. We know the importance of a full restoration of your home and property so you can get back to your life. Cleanliness is a huge part of what makes a business successful. A tidy facility attracts more customers and encourages more productivity on the part of its employees. A clean facility is also a healthy one. 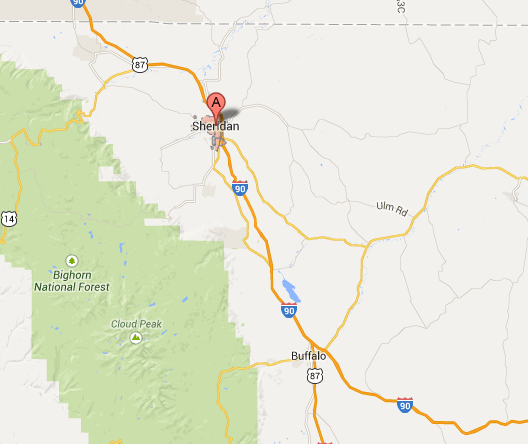 Offering you the only spot and stain warranty in the state of Wyoming! Featuring our exclusive Captains and Admiral Carpet Cleaning packages that get the dramatic and instant results that you desire. Expect honest answers to your questions and concerns. We treat your home, office and belongings as if they belonged to a dear family member. With Captain Clean, you become part of our loyal family of clients. We make personalized recommendations to help satisfy your needs. Our commitment is to get the job done quickly and thoroughly in an affordable and effective manner. Discover a successful company that not only completes the cleaning project to a state of excellence, but guarantees our service. We educate you about the proper care of your items and we clean and restore them to the best possible condition. We guarantee that if you are not satisfied, or there are any problems, we make it right. It’s that simple with our 100% satisfaction guarantee. Our ongoing client satisfaction is what has kept us in business for over 30 years. It’s no secret that America loves area rugs. This type of floor cover is extremely popular due to the fact that it adds warmth, comfort and character to just about any room it’s used in. However, area rugs don’t come without corresponding drawbacks. Among all the floor covering options, rugs and carpets are the most susceptible to wear and damage under heavy foot traffic. Captain Clean has the experience, knowledge and equipment to deep-clean your rugs in a way that’s tough on dirt but gentle on fibers. Depending on the type of rug you have, we’ll make a recommendation on what approach is best and what results you can expect. Deep-cleaning tile floors is back-breaking work. You will usually have to be down on all fours while forcefully scrubbing every square foot of your floor with a hand brush, soap and water. It’s something that most of us in Sheridan and Buffalo would rather not do; and, thankfully, we really don’t have to, because Captain Clean is here to do all of our dirty work. 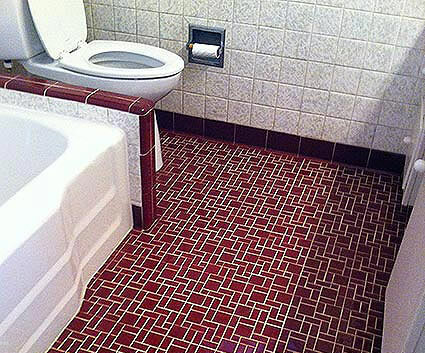 One of the main selling points for tile flooring is the ease and infrequency of the maintenance required. 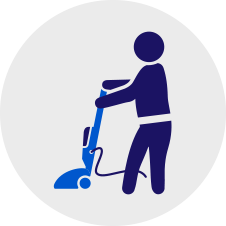 Routine cleaning involves sweeping, mopping and vacuum cleaning, which can be done in a matter of minutes. Upholstery is the padded textile that’s fitted on to home and workplace furnishings. It adds an extra dimension of warmth, comfort and style to our chairs and sofas to make them more conducive for relaxation and productivity. As you may imagine, upholstery takes a lot of abuse from direct and constant contact with humans. 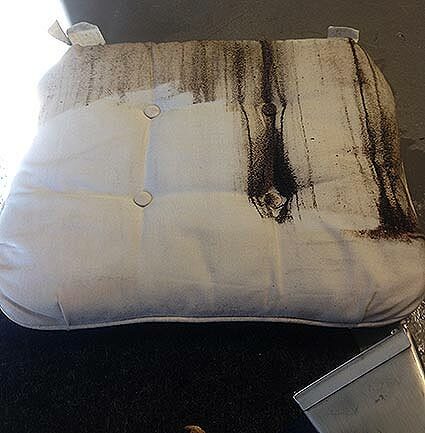 Dust and microbes in the environment tend to grind into the upholstery with our weight, which pushes contaminants deep into the fibers where they’re hard to reach and get rid of. 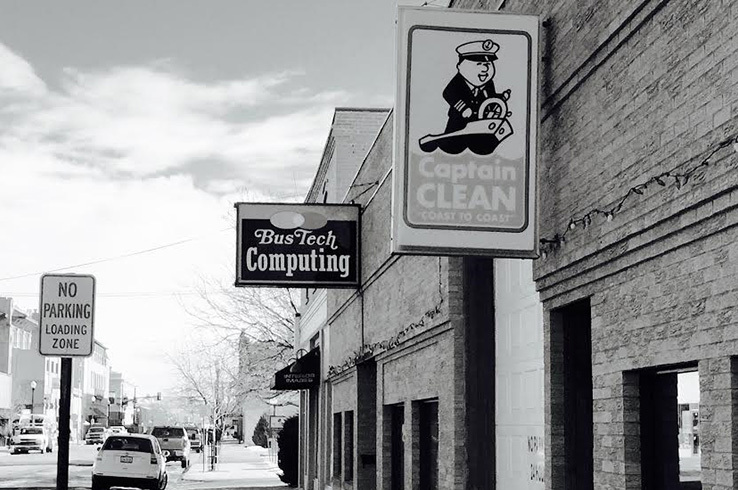 Call Captain Clean today and talk to our friendly representatives. They’re ready to answer your questions and dispatch a team of cleaning experts right to your doorsteps. We also handle emergency requests, so don’t hesitate to dial our number if you have urgent needs. Rarely do you hear the terms 'ahead of schedule' and 'under budget' paired, but you guys did BOTH on the cleaning of our rugs! What a nice job, they really turned out great–I’d forgotten what colors were there! Thanks for the superior service and great price. Rarely do you hear the terms 'ahead of schedule' and 'under budget' paired, but you guys did BOTH on the cleaning of our rugs! What a nice job, they really turned out great–I’d forgotten what colors were there! Thanks for the superior service and great price..
Over the past three decades, Captain Clean has been at the forefront of the cleaning business, including the areas of education and certification. We constantly update our knowledge and practices to take advantage of the latest and greatest in cleaning technology. We strive to provide our valued clients the very best array of cleaning and educational services and we are constantly improving our methodologies. Captain Clean offers you a wide range of General Services, including: Residential and commercial carpet and upholstery cleaning; Customized rug cleaning for quality oriental rugs of all fabrics; Ultrasonic cleaning for blinds and other hard to reach areas; Furnace/ductwork and chimney cleaning; Emergency fire and flood damage restoration; Removal of odors, smoke, sewage; and mold remediation. 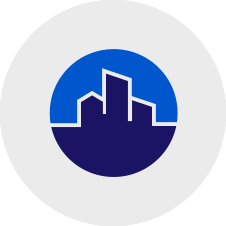 Contact us today to find out more about our commercial and residential security equipment and monitoring systems. Our customer’s needs are of the utmost importance to us.